As you know Temecula experiences hot, dry weather and lots of year round sun and we often find ourselves cranking up the AC to escape the days when it gets over 100 degrees. And of course, that can raise your power bill which is what makes the Temecula area perfect for producing your electricity with affordable green solar energy. 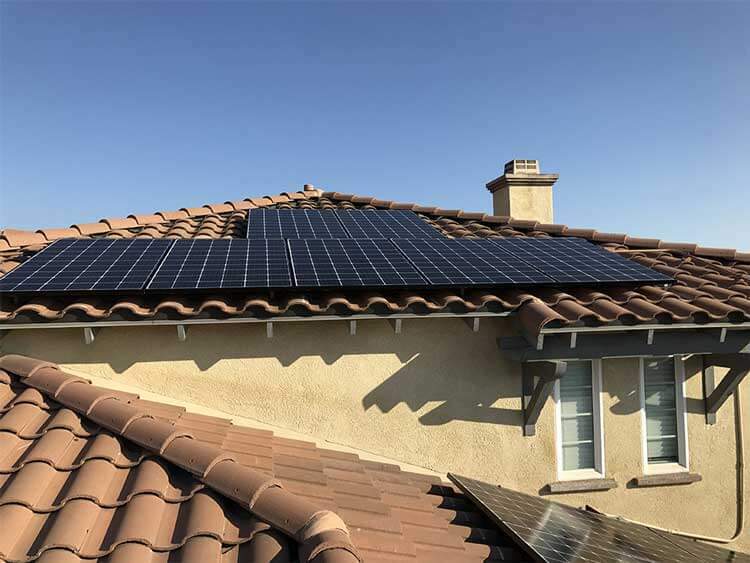 Whether you live in Rancho Madera overlooking the Redhawk golf course, close to the Pechanga Casino, near the Temecula Valley Polo Club, Old Town or the beautiful Temecula wine country, we provide the best Temecula solar panel installation in the city! Why Hire A Local Temecula Solar Contractor? When you buy from a Temecula solar energy equipment supplier who lives works and provides jobs in Temecula, significantly more of that money stays right here in the community, and that benefits us all. CalState Solar has been providing residential solar Temecula residents have counted on for years. We are located just West of the I-15 freeway off Commerce Center Dr. and are considered a local leader in home solar services and roofing. In fact, we are the go to sub-contractor for several of the bigger solar companies in CA so you can trust us to do the job right. CalState Solar provides solar systems throughout Temecula from Temeku Hills, Chardonnay Hills to Morgan Hill, Paseo Del Sol, Paloma Del Sol to Vintage Hills and Wine Country. 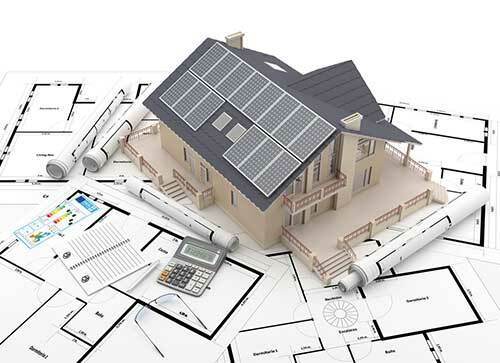 Is A Solar Installation Right For Your Temecula Home? When you drive around town, you can’t help but see hundreds of roofs with home solar panels and its hard not to think why did these homeowners decide to go solar, is it right for me? And How much does solar actually cost? Making the switch to reliable, cost effective solar energy and reducing your reliance on the local utility monopolies that continue to raise rates every year and how much your investment will pay off depends primarily on three things: your home, your utility service, and your contract. What Sets CalState Solar Apart From Other Solar Installers?